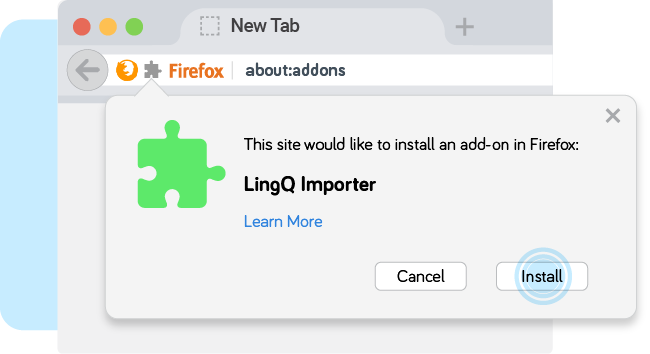 Get the LingQ Importer - Firefox extension! 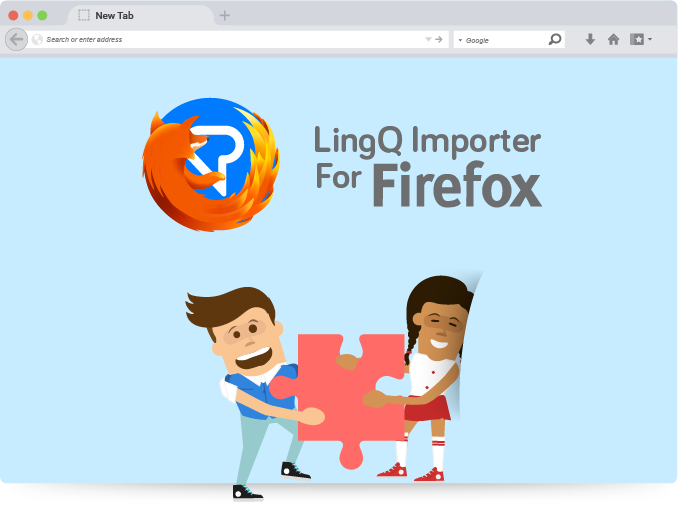 The LingQ Importer lets you import articles and pages from the web into LingQ for study using LingQ's web and mobile language learning tools. The Importer will automatically grab the title, text, image and original url and display them in the LingQ Reader so you can look up and track all word data using LingQ's lookup, review and tracking functionality. 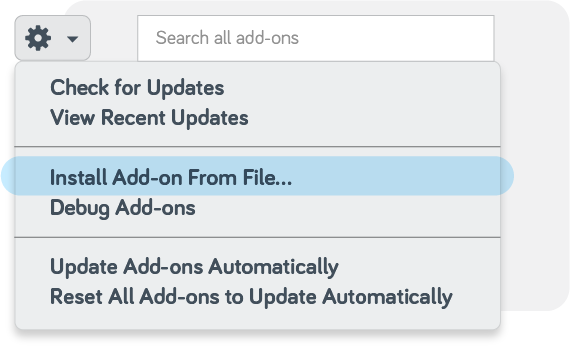 Click the settings wheel in the top right to find the option to "Install add-on from file..."
Choose the file you downloaded, "importer.xpi"